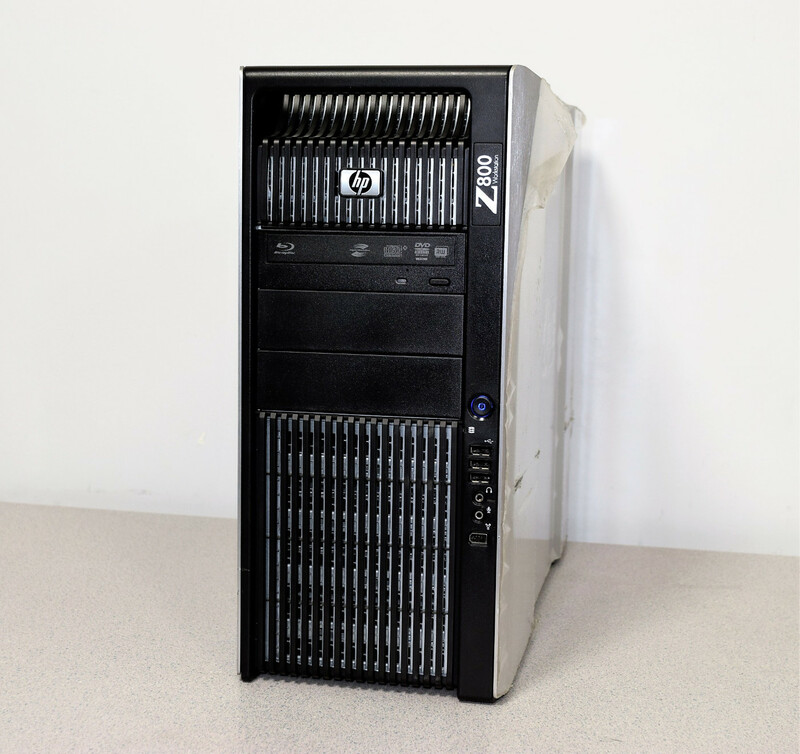 HP Z800 2UA1111B71 Workstation Intel Xeon X5675 Processor 3 Hard Drives Warranty . New Life Scientific, Inc.
for a lab that already has a system. If you have the code for Linux Mint OS this workstation is tested and ready to go. Our in-house technician installed a demo Linux Mint OS and had this system up and running with no issues. All the drivers are installed for the hard drives. All you need is the key code for the Linux Mint and this gem will be ready to be your workstation.